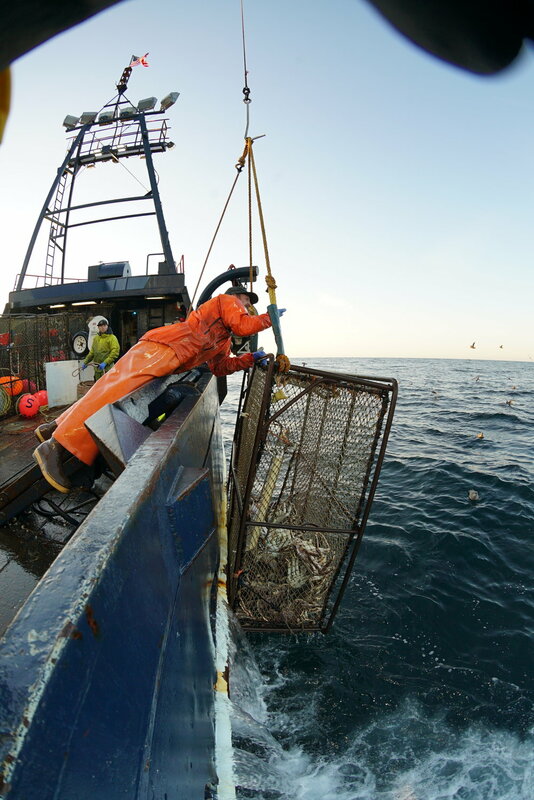 Fifth generation fisherman Jake Anderson took over as captain of the F/V Saga in 2015 and immediately set about rebuilding the boat from the ground level up, while fishing one of the largest king crab quotas in the fleet. He installed a new refrigeration system, cleaned fuel and water tanks, did a complete rebuild of all the boat’s CAT engines, repainted the boat with a new color scheme, fully upgraded the wheelhouse to improve efficiency and safety, and rebuilt the crane and most of the hydraulic system. But the hardest thing to fix was the boat’s reputation. 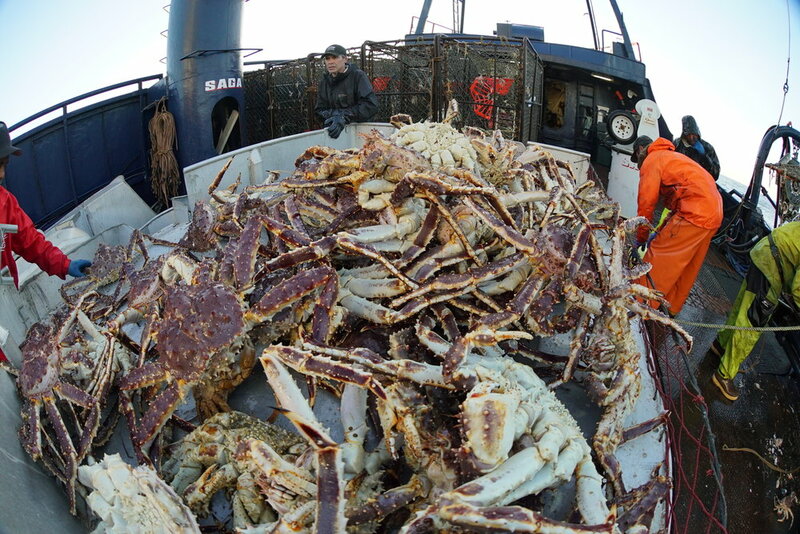 Now it’s a prize boat in the fleet and routinely brings in some of the largest numbers of crab. 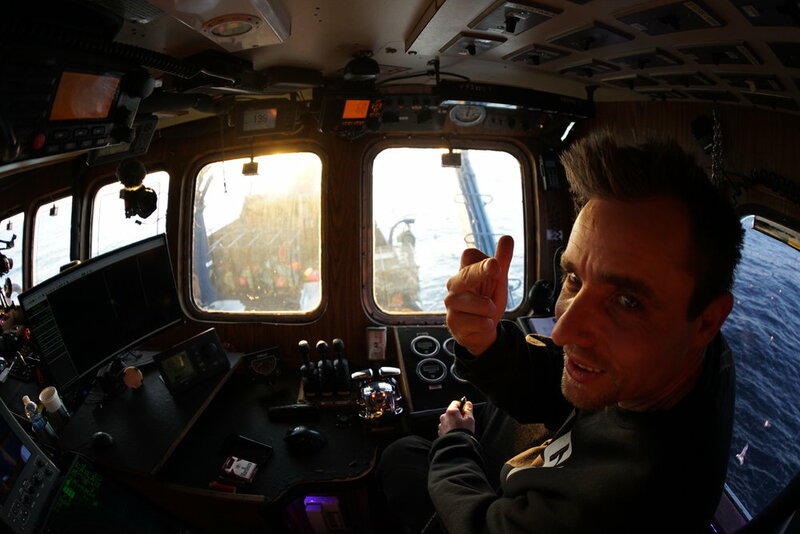 It’s been a long, hard process that hasn’t been without its pitfalls and disasters, but Captain Jake and the crew of the F/V Saga have succeeded against all odds and did it on their own terms. Read about the upgrades being made to the boat here. The Saga Gets a Makeover! When Captain Jake took over the Saga in August of 2015, he knew there was work to be done. Ever since, Captain Jake and the crew have been working hard to do everything to make her fit for duty, just like her cousin, the Northwestern. 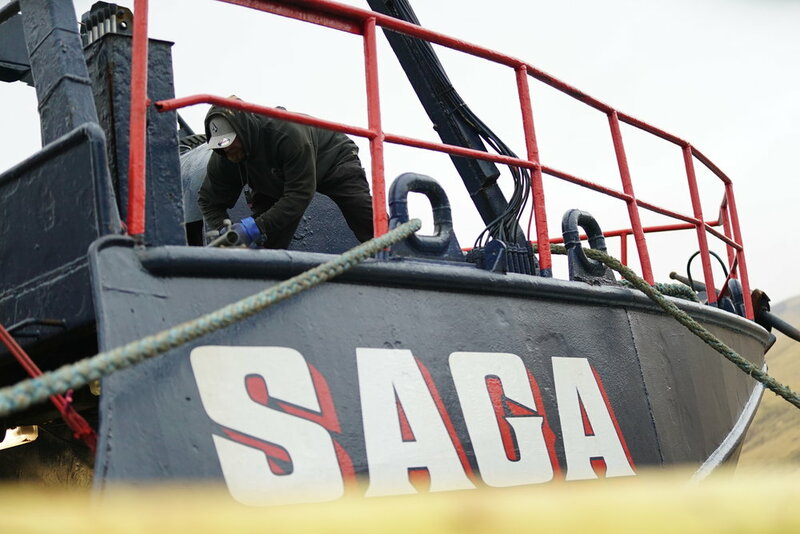 Read about the upgrades being made to the Saga over on "The Boat." We're proud to announce the launch of our new website, FV-SAGA.COM. Here you'll be able to get to know the boat, her crew, and Captain Jake. 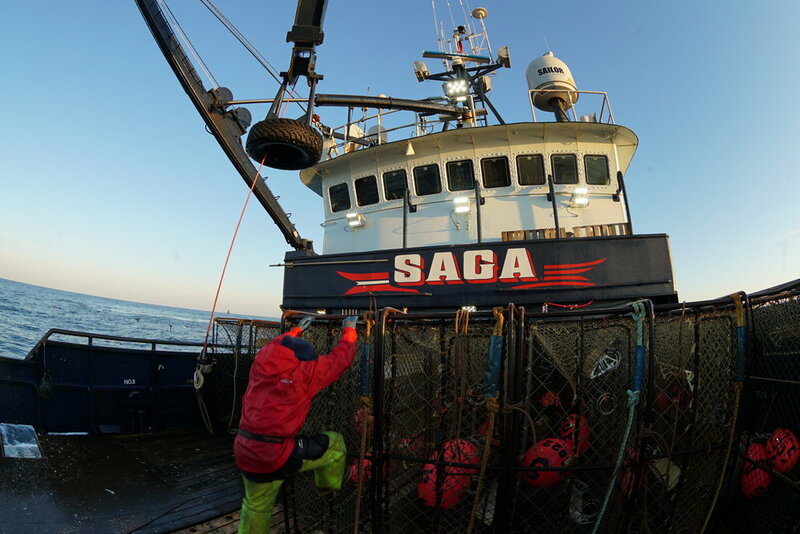 You can also follow along with news updates, and pick up some F/V Saga gear, like Captain Jake's book, Relapse. Special thanks to Devon Leger and Carl-Eric Tangen at Hearth PR for making fv-saga.com a reality! 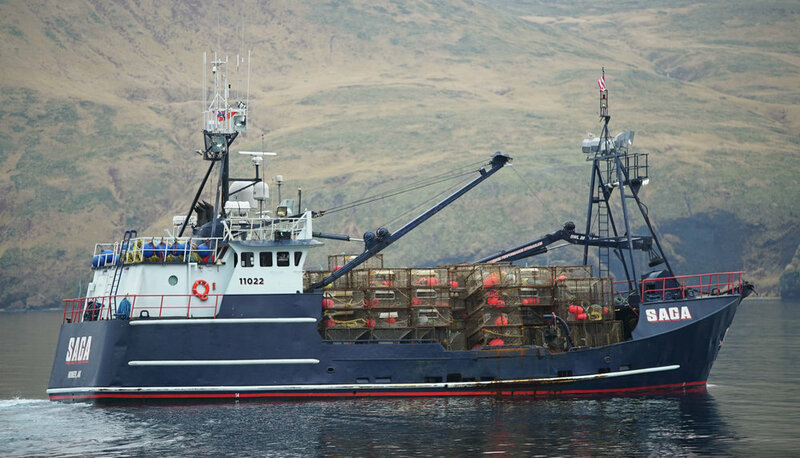 Deadliest Catch: Season 12 is Here! The new season of Deadliest Catch is here! That makes Season 12 of the television show and this will be the biggest season yet for Jake. He's taken over the helm of the F/V Saga and is the sole captain of the boat, shepherding his crew through the Bering fishing grounds. It won't be easy to catch the boat's large quota, and there will be conflicts with old friends hired on as new crew and clashes with his once-mentor Sig Hansen, who now sees Jake as a legitimate threat. 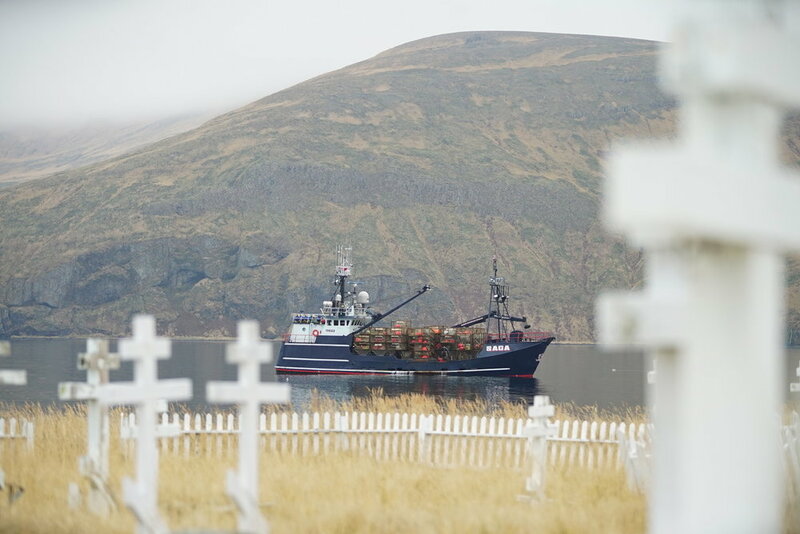 Tune in every Tuesday at 9pm on Discovery for Deadliest Catch and get to know the captain and crew of the Saga. RT @northstarruthie: @JakeVAnderson thanks for sharing your life with the fans. Tough season for all but some good growth for you! Good luck next season!